From £3.50 delivery charge throughout UK & Ireland. Items will be dispatched on a Monday. 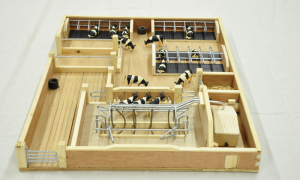 *Please note that accessories are not included with hand crafted farmsets. 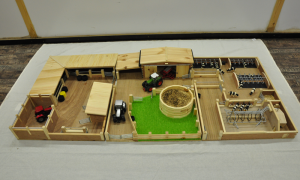 Since trading began in 2006 Millwood Crafts continues to grow from strength to strength. 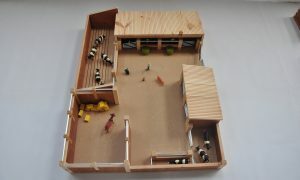 Operating under the close eye of brothers John and Benny Robinson this rural based business is dedicated to providing high quality, durable and authentic farmsets which will encourage children and young people in role play and to think creatively. 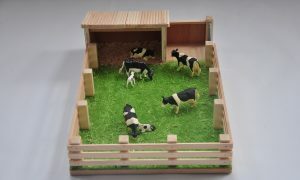 The carefully thought out and designed wooden farmsets are all handcrafted onsite were attention to detail is exceptional, guaranteed to provide hours of imaginative play and fun. 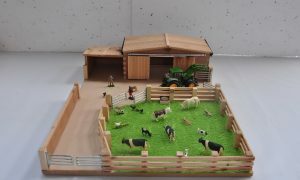 A wide range of farmsets and buildings are available as well as a range of accessories, all of which comply with safety regulations and carry the CE mark. 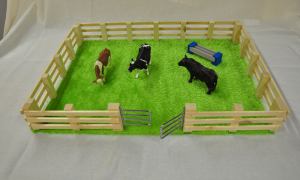 Millwood Crafts are going to exhibit at Balmoral Show 2013. Access your trade account by clicking here.